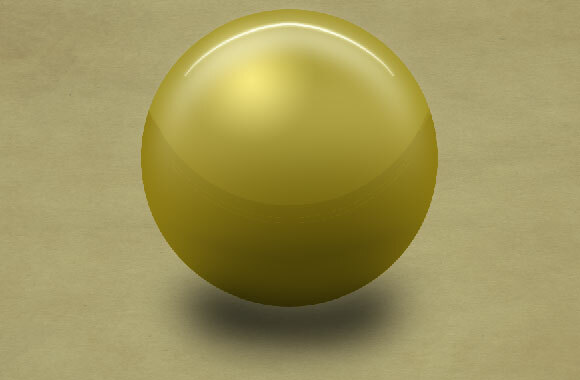 In this tutorial, it will demonstrate you how to create a realistic 3D snooker ball. It is not difficult to make. Hope you will find it interesting. To create a 3D design, the shadow and reflection are always the most important elements to think of. Once you get familiar, your design will become awesome. 1. The first thing to do is the background. Choose the combination colour brown & yellow – #bdc68d . 3. 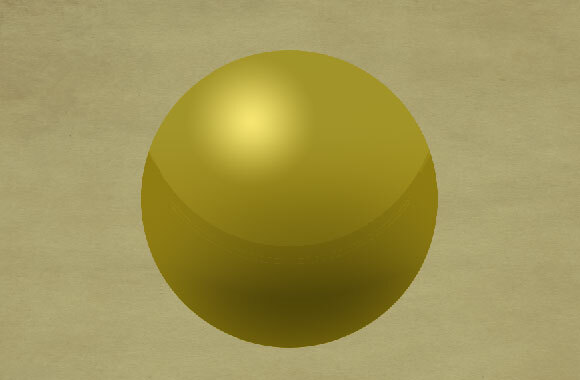 After complete the background, we can actually create the snooker ball. And I have chosen the ball in brown colour – #b79e3a. 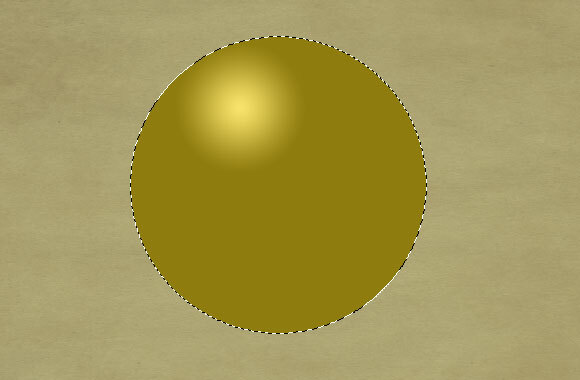 Using Elliptical Marquee Tool to make a simple circle, then fill the colour by gradient tool >radial gradient as below. 4. 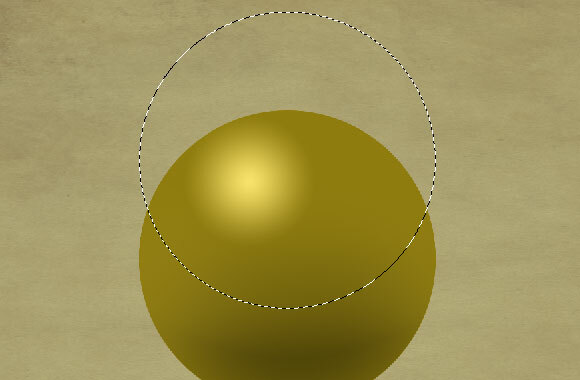 The brown circle is created, we can move on the next step, making some shadow for the ball. Go to Select > Modify > Contract by 20 Pixel. 6. 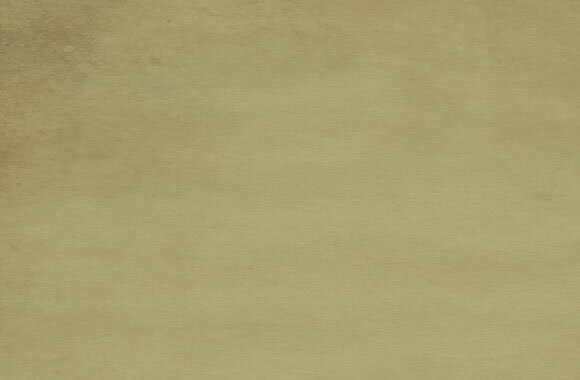 Using the blur tool > Gaussan Blur to the previous painted (black) colour. Set your Blur Radius = 5 pixel. 7. You should achieve the ball similar as below. 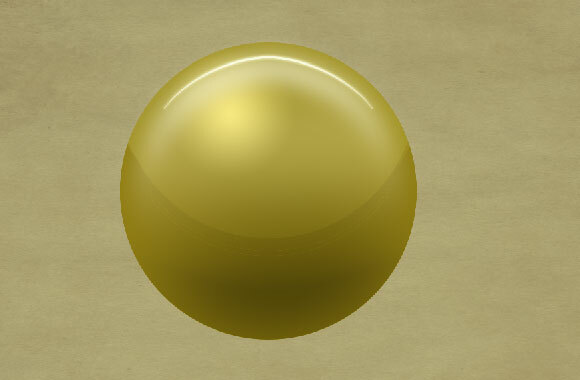 Then let’s go to make the reflection effect for the ball. 8. Move the elliptical circle into the upper part. 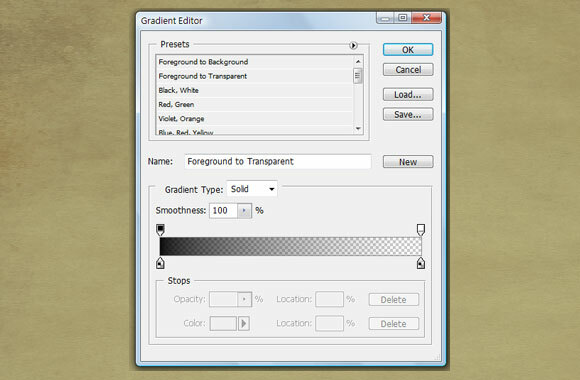 And then fill the colour in gradient > radial gradient and set the colour as below. 9. Press ctrl, then move the pointer to the ball’s layer thumbnail. Then elliptical circle will move back to the ball. Then press ctrl + Shift + I to select the rest bit of the circle. And you can delete the colour out of the circle. You should achieve the ball as following. Here you have to try the adjustment of Opacity & blur until the result reaches your satisfaction because the strength of reflection really rely on these adjustments. Here you go, it is my result. 11. For the shadow at the bottom, you just need to simply create an ellipse circle by elliptical circle tool, fill it in black by “paint bucket tool”. Apply the blur > Gaussian Blur into 6 – 8 pixel. 12. The last step is to simply add a white circle in the centre and add the number. 13. 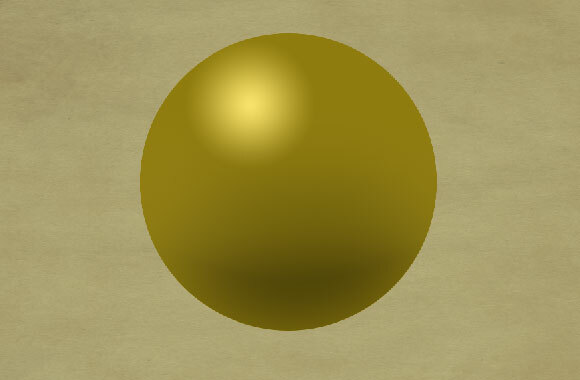 Duplicate the layers, to create one more ball in red, and you should be able to achieve the scene as below. Hope you can enjoy and this tutorial can give you an idea to develop your personal 3D object. Good day! I could have sworn I’ve been to this site before but after looking at a few of the articles I realized it’s new to me. Hello there! This article could not be written much better! Looking at this article reminds me of my previous roommate! He continually kept preaching about this. I most certainly will send this information to him. Fairly certain he will have a very good read. I appreciate you for sharing! which blog platform are you using for this website? I’m getting tired of WordPress because I’ve had problems with hackers and I’m looking at options for another platform. Right here is the perfect blog for anybody who would like to find out about this topic. You realize so much its almost tough to argue with you (not that I personally would want to…HaHa). You certainly put a fresh spin on a topic that’s been discussed for years. Wonderful stuff, just wonderful!